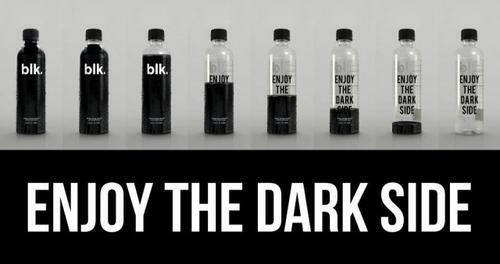 Blk mineral water will have you consumed with the dark side. 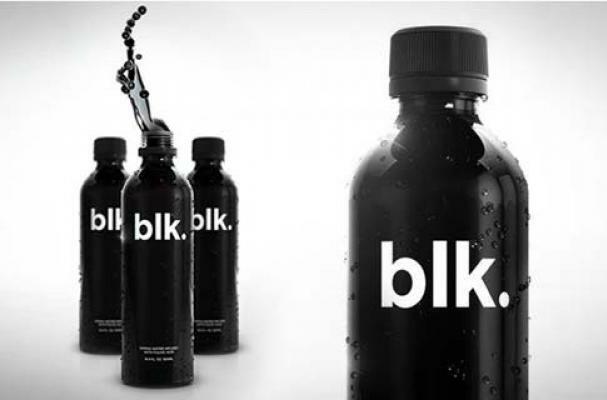 The water is infused with fulvic acid, which turns the otherwise-clear liquid an eerie black. What's even cooler than this dark water, though, is its packaging. As you consume the water, black writing appears that reads, "Enjoy the Dark Side." If you're not sold on drinking black water, check out another water substitute that's gaining mainstream market share: coconut water. Very interesting, somewhat edgy product. I don't know if I could bring myself to drink it though. Does it have any taste to it, or is it just like normal water? Is this water sold everywhere, or only specific regions or stores?